Do you represent a European organisation that promotes intercultural diversity and a welcoming culture? Let your customers and (future) employees know about it and use the WEE label! The EILEEN team has designed the WEE Label as a European quality label for European enterprises that promote intercultural diversity and a welcoming culture. Find out how to obtain it here. On 09.09.16 during the final conference in Athens the winners of the EILEEN award were celebrated and presented their trophies and certificates. The main prize of the award was the trip to the final conference. The winners were given the opportunity to present their projects to the audience. Find out more about their projects here. Currently, the EILEEN award jury is making a preselection from the more than 50 projects, initiatives and ideas that have been submitted from all over Europe. 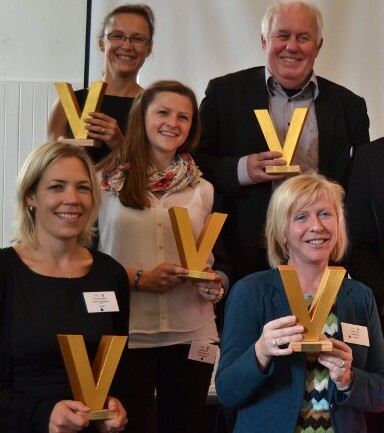 At the end of this week the most promising candidates will be informed – they stand a good chance to be among the three winners of the EILEEN award. The EILEEN consortium is organising its final conference on 09.09.2016 in Athens. The conference will offer a platform to present all main outcomes of the project and to discuss changes and challenges of intercultural teams in European enterprises. In various workshops some of the EILEEN outpus will be presented and tried out. 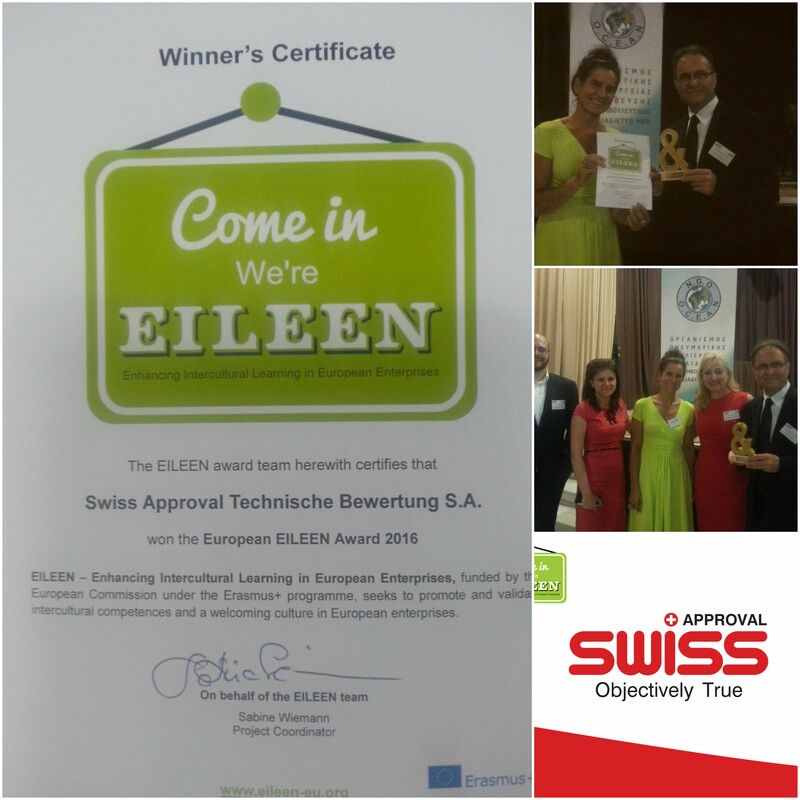 Award winners of the EILEEN award will be celebrated and will present their innovative projects on intercultural learning. 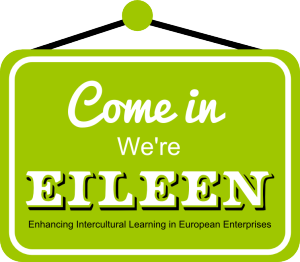 In the framework of our EILEEN project we are looking for innovative initiatives and activities that promote the development of intercultural competences in an innovative way. 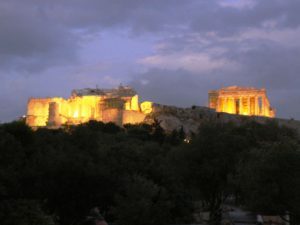 The prize: A 2-day trip to Athens in September 2016. 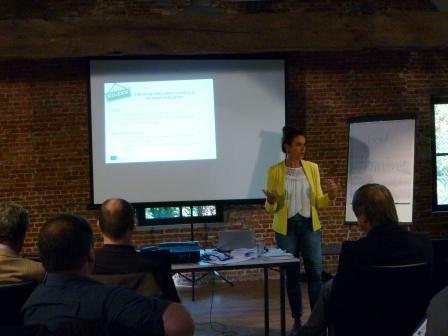 In these weeks the EILEEN partner will inaugurate the piloting phase with a series of multiplier events. These aim to make our potential learners familiar with our training and validation offer and with the benefits of having learning outcomes validated. If you are interested to take part in one of the event, please check where our partners are based and get into contact to find out the date. 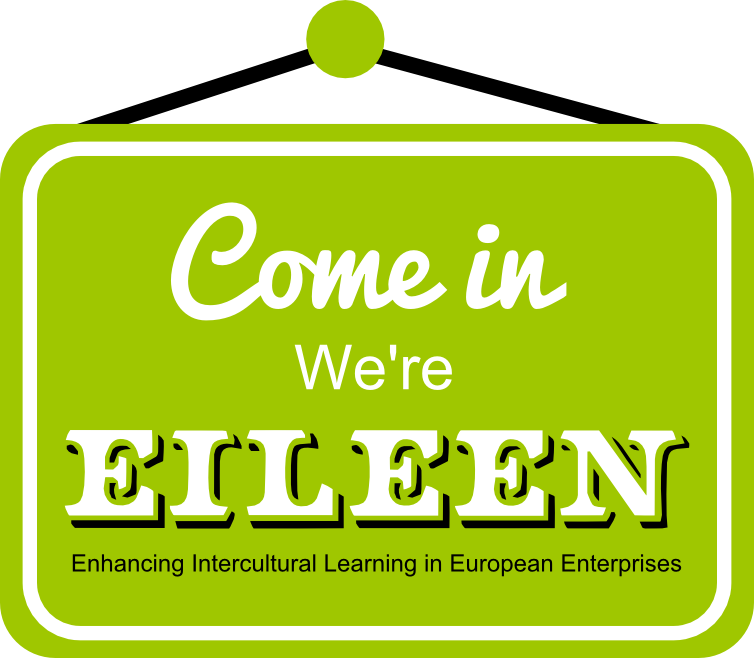 The EILEEN team is about to finalise the training modules to enhance ‪#‎intercultural‬ and ‪#‎mentoring‬ competences in European enterprises. 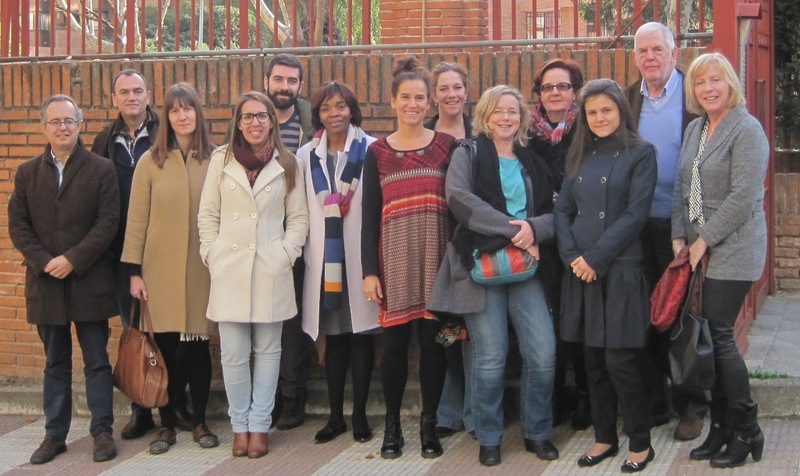 The team will meet in two weeks in Madrid to plan the piloting phase that will start in early 2016! We look for enterprises that are ready to host a young person and we look for young people that are ready to do an intership abroad. More details will follow. So stay tuned!